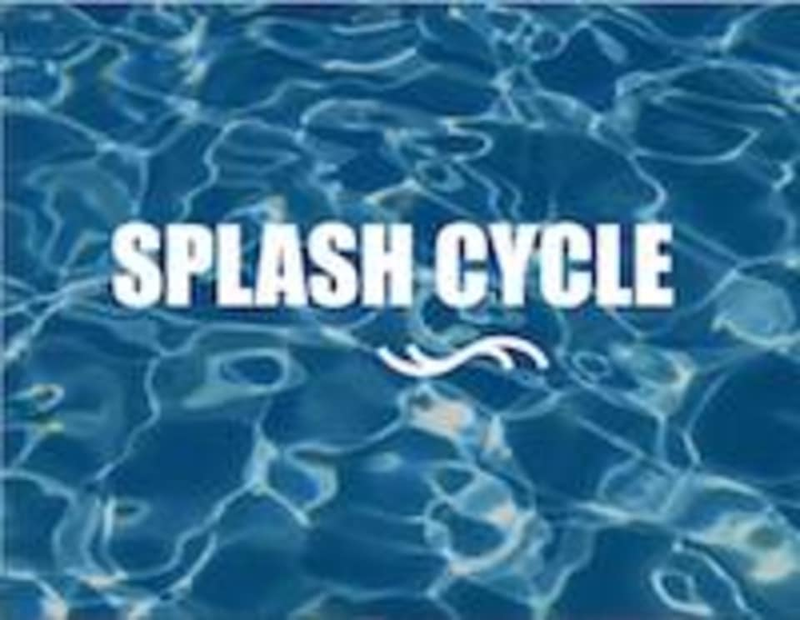 Start taking classes at Splash Cycle and other studios! No more sweat! Workout and Refresh! Acquacycling is an underwater spining workout. Stationary bikes are placed in the pool and you pedal against the water resistance! There are several benefits to cycling underwater. The natural properties of the water massage your body and activate the lymphatic system getting rid of toxins andimproving blood circulation. This helps toning and reducing cellulite. The water also helps supporting your body weight providing a low-impact exercise protecting your joints, bones and muscles! Sit near the front to hear the instructor! Fun class. Joel was a highly motivated, energetic instructor... loved his enthusiasm and encouragement! Great variety of exercises on and off the bike. 2 thumbs up! Class was awesome, unique, fun. Would recommend putting some parking info on the app. Very fun and unique! Not high intensity but put a smile on my face and a great way to start the day! Super fun! Only weird thing was that the pool was still open so people were openly taking pictures and videos-nothing the staff could have done though! Check in was super disorganized. You share the pool with splashing kids and people took pictures of us the entire class! This class was so much fun! Could definitely feel the burn in my legs. Christine was also very high energy and friendly. Definitely coming back!